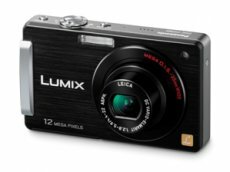 Panasonic will update its line of touch-screen Lumix digital cameras this Spring, when the DMC-FX580 is scheduled to be released. The new camera features a 25mm ultra-wide-angle LEICA DC lens with F2.8 brightness, a 5x optical zoom and an increased recording image size from 10.1-megapixel to 12.1-megapixel and a large 3.0-inch LCD. The FX580 uses a hybrid operation system combining the new touch-screen interface and a conventional operation system with the cursor key for intuitive control. Users will be able to set the Auto Focus (AF) and Auto Exposure (AE) at the desired part of the frame by simply touching the subject on the screen while recording. 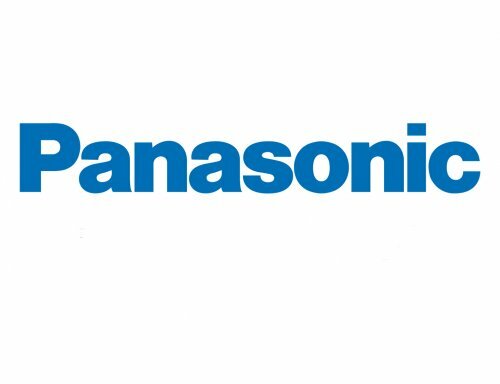 The camera features Panasonic’s iA (Intelligent Auto) mode, a system of technologies including MEGA O.I.S., Intelligent ISO Control, Face Detection, AF Tracking, Intelligent Exposure and Intelligent Scene Selection, all of them set to engage automatically. Furthermore, the model comes with Face Recognition, a feature that recognizes individual faces and allows the user to give AF and AE priority to a single person in a group. The DMC-FX580 can record High Definition (1280 x 720p) motion images at 30 fps and will become available in April 2009 for a suggested retail price of $399.95.